Candy barks are genius - they give you the power to make lovely candy with all your favorite tastes and flavors, without the hassle and complications of making actual candy from scratch (yes, you can keep that thermometer on the kitchen cabinet). 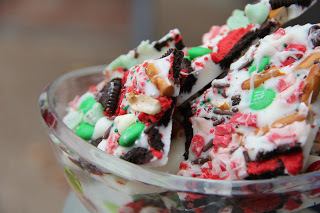 Here are candy bark recipes that will surely become a hit this Holiday season! Choose your favorite - whether you're a peppermint lover, a crunchy snacker or a toffee-head, you'll surely find one you'll love. This Christmas, whip up a plate of these awesome goodies for kids and kids at heart! 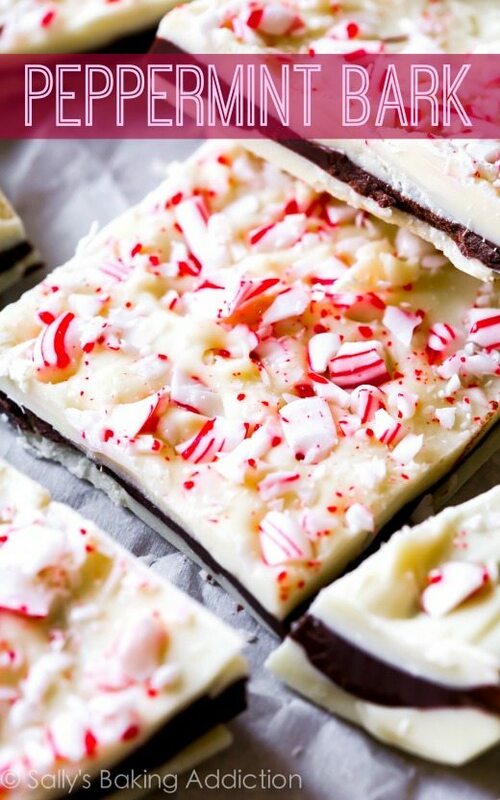 Lovers of peppermint will go crazy over this candy bark. Imagine a handful of crushed candy canes and peppermint candies enveloped in creamy white chocolate and semi-sweet chocolate. It's Holiday heaven in every bite! 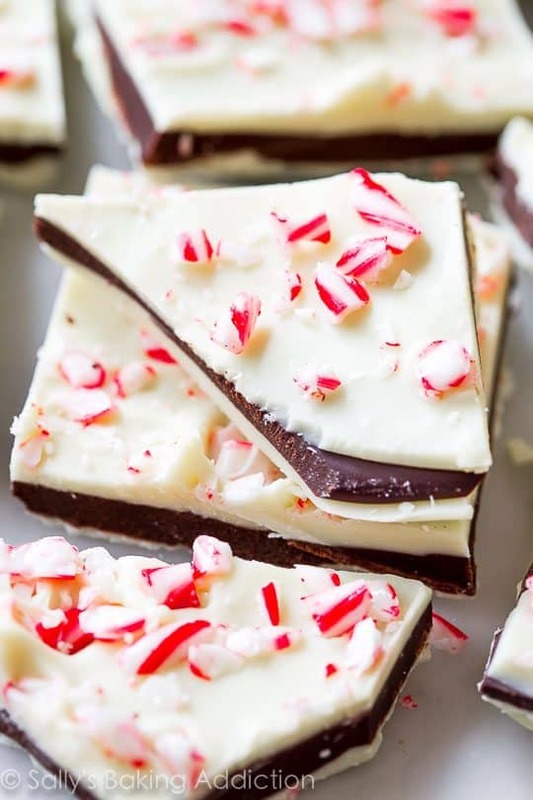 "Incredibly simple white chocolate and semi-sweet chocolate layered bark flavored with peppermint and crushed candy canes." This Christmas bark has all the great things packed in it - Oreos, pretzels, candy-covered chocolates, candy cane, and chocolate chips. Not only is it bursting with goodness, its colors are also so Christmasy, making it a perfect sweet to serve on Holidays! "The best part…you can’t screw it up. Add whatever Christmas candy that makes you happy…whatever is in your pantry. 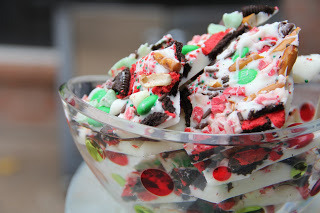 Go crazy with your Christmas bark!" This is a great candy bark for foodies who love toffee and the divine combination of salty and sweet. This is the kind of candy bark that's a hit even if it's not the Holiday season. And the best part? You only need five ingredients to make this! "Five ingredients. Most of which probably reside in your pantry right now. Five ingredients that result in some of the most addictive faux-candy known to man."